September 18, 2018 will be remembered as a historic day for our big team. 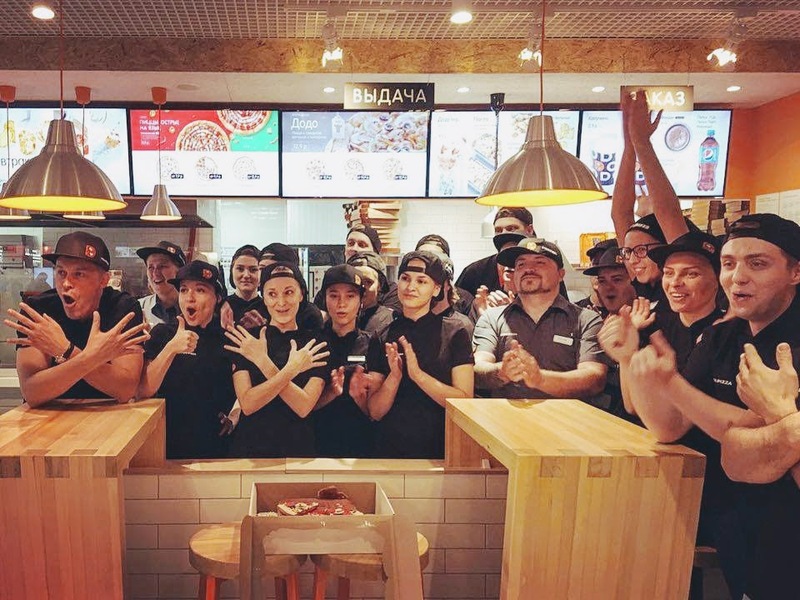 Dodo Pizza launched its first unit in Minsk, Belarus 🇧🇾. Congratulations to our partner Vadim Tkachuk and the entire Belarus team! Thank you for your trust. We’ll do everything possible to win favor with our customers in Belarus. Awesome pizza, openness, and rock-n-roll 🤟 Now Dodo Pizza unites 11 countries and 377 pizza shops.